Don’t let today be a waste of makeup! Summer days hot days, Flaunt the best! But when it comes to makeup, it’s not pertinent. It gets all sticky and irritating and let’s down your charisma as well. You endow so much time in putting layers upon layers with the smart Tips To Keep Your Makeup In Place During Hot Summers. But one drop of sweat remnants all your hard work. Sad enough! Isn’t it? But don’t worry I have got a box of tips to keep your makeup in place during hot summers. The foremost important tip for having a good makeup is to keep your face oil-free. Before you put makeup wash it with face wash and let it dry. Wait for at least 10-15 minutes. Even your skin is eagerly waiting to get beautified. After washing your face you can also put some ice and rub it all over your face. This will help you to get a more clean face. Primer is used as the base. 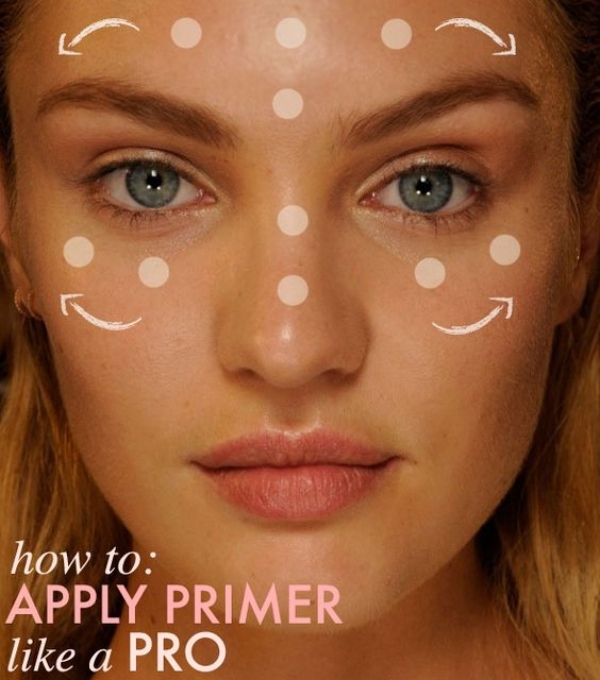 Whether you want to keep light makeup or hefty makeup, you can use primer. Simply, put a few dots on your face, especially forehead and eye-bags and dab it uniformly as to even the skin. Face and eye mirror primers are a savage as it prevents the makeup to not melt off easily or at all. It will help you to create an excellent base for your makeup. Choose a primer that doesn’t illuminate or make your skin dewy. Apply it carefully and in a very good fashion around your T-zone. This will also help your foundation and concealer to stay on more hours. There’s no point of adding layer after layer of makeup because this summer is so hot that it will melt away all the things with your makeup as well. Use makeup kit that is heat- friendly and will give tough competition to this hot summer. Stick concealer with gel-based foundation can be used. You can also use BB or CC cream instead of a foundation because they won’t melt easily. Take BB Cream on the back of your hand and apply dots on your forehead, nose, cheeks and chin. Now, start dabbing them gently thereby starting to blend it with circular massaging. Don’t pile layer after layer of creams because it won’t look good. Keep it light with SPF moisturizer with compact powder and light blush on your face. 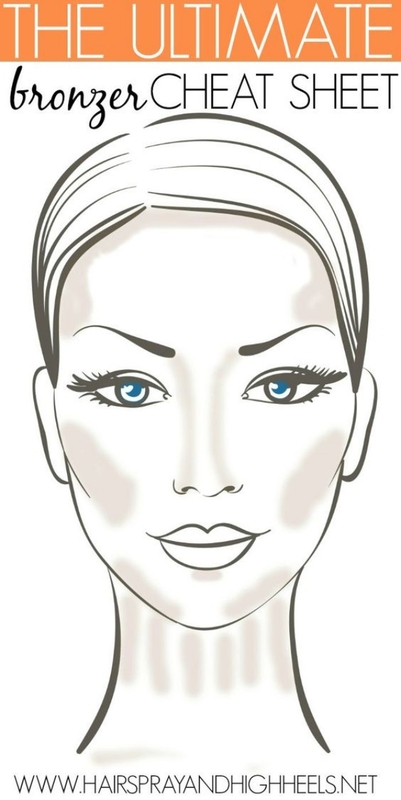 Light makeup will not melt and will keep your face clean and gorgeous. Oil and just oil everywhere? Please go away from here! This is the problem of almost everyone. We sweat so much that it ruins away our makeup. People use compact powder over their oily skin to prevent makeup. And that’s the time when mind alerts you about MAKEUP FAIL. 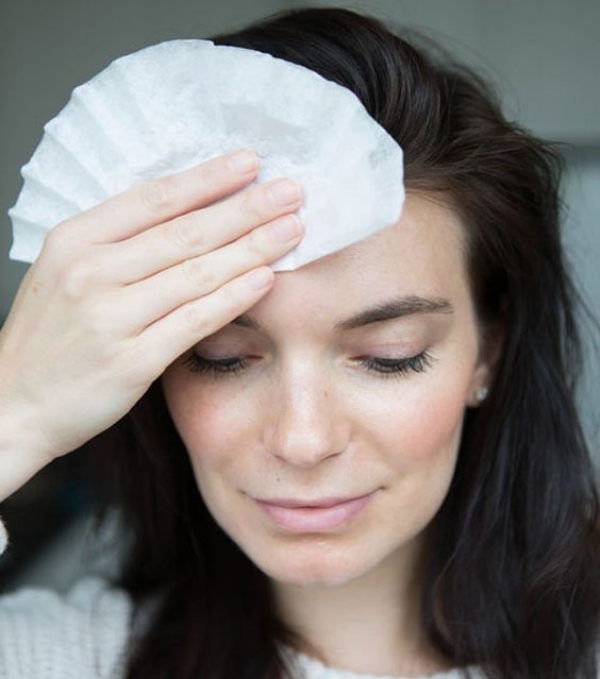 To avoid this and keeping your skin shine as well you should use blotting paper to soak oil away from your face. Blot your forehead, T-zone and under eye area to shine instantly and stay classy. 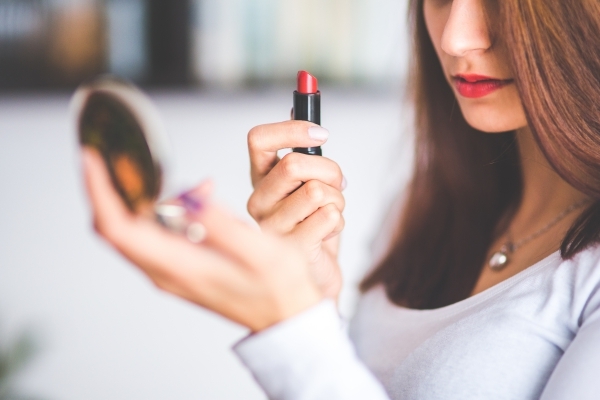 Women generally prefer to apply liquid makeup as it’s more comfortable but it is ticklish at the same time. When you are about to put makeup over your eyes then you should choose powder colors as it will help to absorb oil and sweat. Again, clean your eyes with water and then apply it. Make sure you use light colors since it’s more attractive in summer. With light makeup you can always choose to have dark lipstick. Make sure it doesn’t ruin the sides around your lips because of sweat. You can always draw an outline around your lips to keep the lipstick zone safe. Dark lipstick over light makeup will always look hot and soothing as well. Who doesn’t want to look cute even if it’s hot outside? You just can’t take away your hands when it comes to use a blusher. Remember; apply a powder blusher rather than a cream blusher. Don’t apply it too much as it will make it more hysterical. Apply just to showoff your cute shiny cheeks. With the help of your big blush brush, dust off some bronzer or face powder to look enthralling. Apply bronzer on your chin, forehead and apples. If you don’t want it you can all apply face powder and brush it off all over your face. I am pretty sure that after considering all these tips you would love to have romantic walks to the makeup aisle. Put on your makeup and fall in love with summer. And these easy and perfect summer hacks for undeniably classy makeup are really helpful.